Solid plastic HDPE toilet partitions are the best choice for high-traffic areas as well as high humidity areas and corrosive environments. 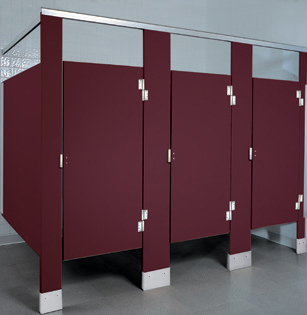 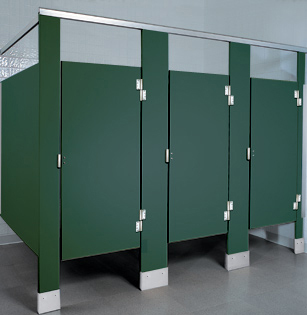 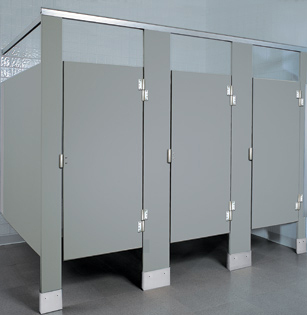 These toilet partitions are environmentally safe and sanitary, never need painting and will not easily dent, rust or delaminate. Solid plastic toilet partitions have a textured finish to hide the effects of vandalism which makes these toilet partitions the low maintenance material of choice as minor scratches can often be repaired. 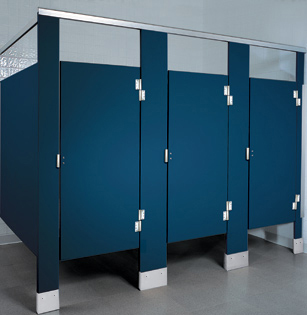 Solid Plastic or HDPE (High Density Polyethylene) panels are virtually impenetrable by water, odor, mildew and soap and most commercial cleaning agents will not damage the surface. New Easy Stall Shoe is easy to install at the job site and very strong for all applications. 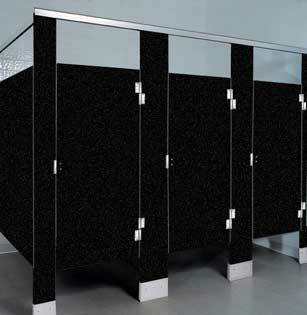 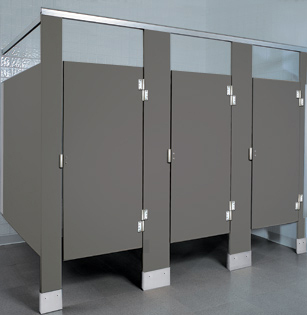 Try Our Toilet Partition Quote Configurator!